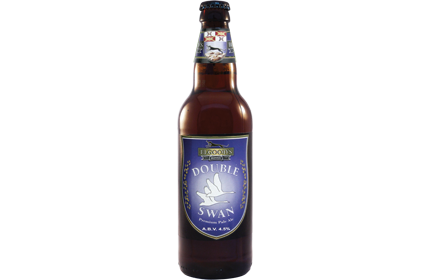 Double Swan has a floral aroma, refreshing to the taste with good bitterness and a slightly sweet mouthfeel. This beer is a very pale ale, brewed using Pale ale malt only. The hops used are English Fuggles, Progress and Goldings, and an American hop Willamette.